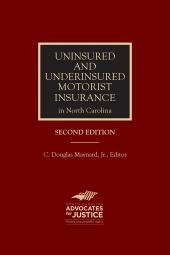 This publication covers the relevant laws for representing clients charged with DWI in North Carolina and provides a step-by-step trial notebook - fingertip access to the most important statutes, regulations, and case law related to DWI defense. The easy-to-use reference includes a practical insert outlining NHTSA clues and SFST protocols created by Doug Scott of Drugs & Alcohol Risk Management, Inc. This book has a long history. 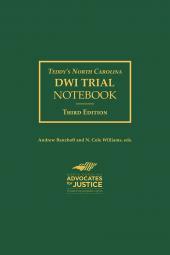 David R. Teddy of Teddy, Meekins & Talbert, P.L.L.C., in Shelby, North Carolina, developed the original version of this publication (The DWI Trial Notebook) in February 2005. 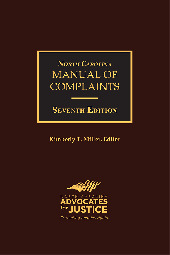 A second edition was published in 2007. 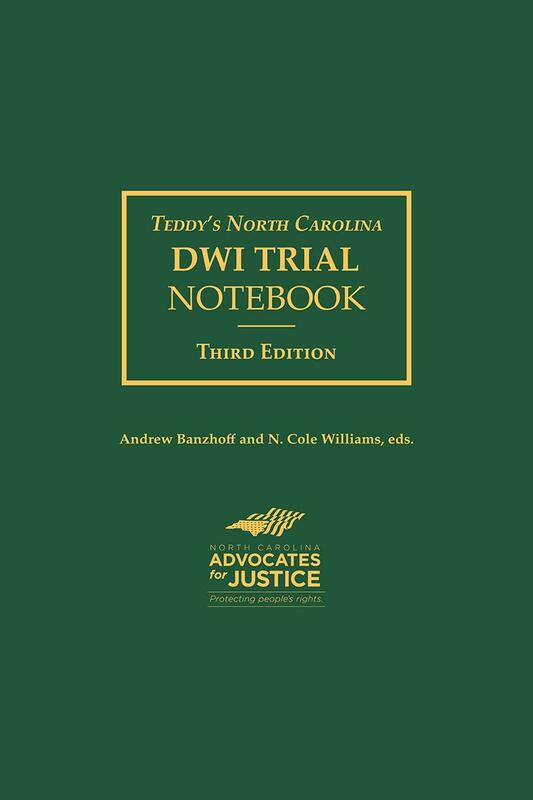 Today, Andrew Banzhoff and N. Cole Williams are editors of this publication, now retitled Teddy’s North Carolina DWI Trial Notebook to honor David Teddy’s immeasurable inspiration and contribution to his profession. Andrew Banzhoff practices law at Devereux & Banzhoff, PLLC in Asheville, focusing primarily on state and federal criminal law and general civil litigation. He is a graduate of the University of Tampa and Wake Forest University School of Law. Mr. Banzhoff is a former president of the Buncombe County Criminal Defense Attorney's Association, is Past Chair of the NCAJ Criminal Defense Section, and currently serves on the NCAJ Board of Governors. He is a Board Certified Specialist in State and Federal criminal law. N. Cole Williams practices law at The Law Office of N. Cole Williams in Durham, focusing on state criminal law and plaintiff’s litigation. 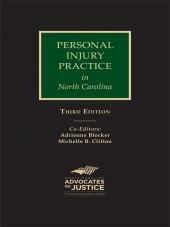 He is a graduate of North Carolina State University and St. John’s University School of Law. Mr. Williams is Past Chair of the NCAJ Criminal Defense Section, past member of the NCAJ Board of Governors and has served on numerous NCAJ committees. He is also a member of the National Association of Criminal Defense Lawyers, National College of DUI Defense and a Founding Member of the DUI Defense Lawyers Association. 1. Was There a Seizure?